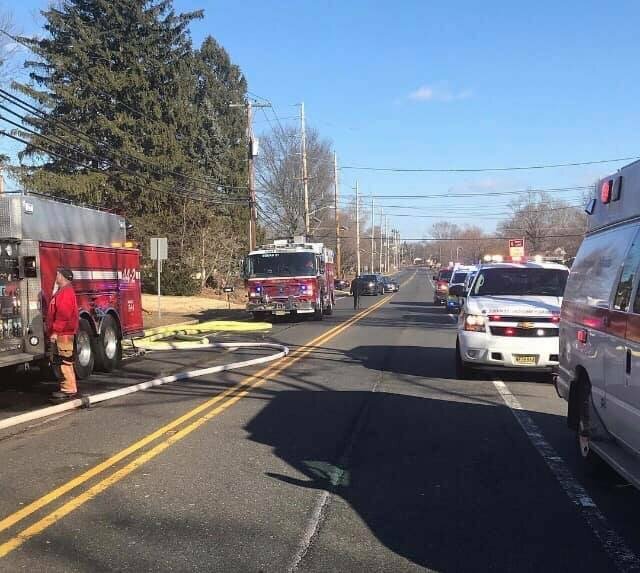 On Tuesday March 12th, 2019 Station 27 was requested into Fire District #1 for a working Structure Fire on Amwell Road. Squad 27 responded with a full crew and stood by on the scene as the RIT Team. All crews cleared without incident in approximately 2 hours.